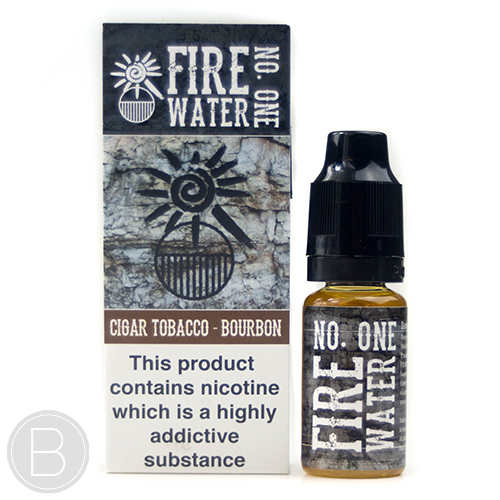 A blend of premium cigar tobacco flavours tempered with the smoothest straight Southern Bourbon. 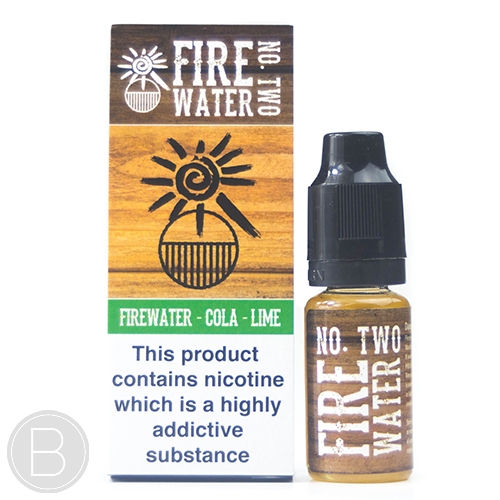 A blend of premium cigar tobacco flavours tempered with a sweet classic cola mixer and a slice of fresh Persian lime. 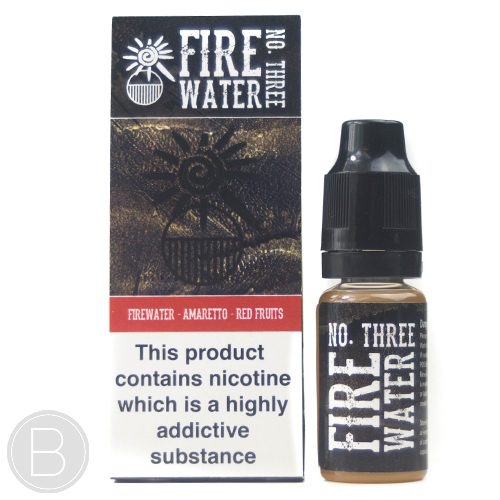 A blend of premium cigar tobacco flavours tempered with a sweet Italian almond Amaretto that has been lightly coloured with a blend of ripe and succulent red fruits.